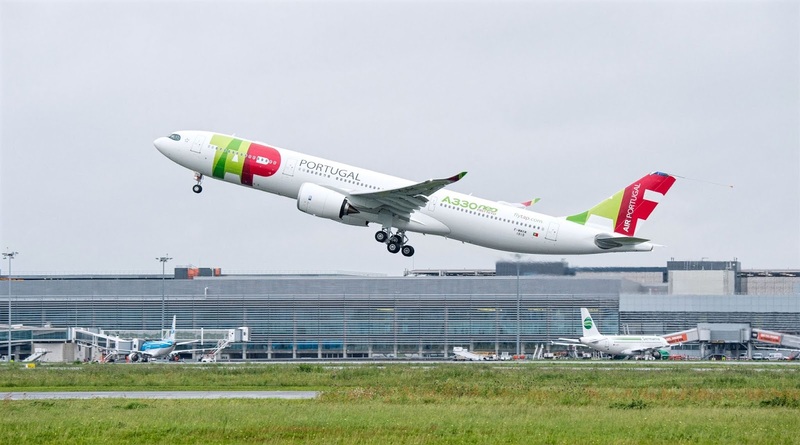 Airbus Commences Cabin Test With TAP Portugal. Airbus has embarked on a cabin test program for its A330neo with the inaugural flight of the first passenger plane, bound for the Portuguese operator TAP. The A330-900 twinjet, MSN1819, left Toulouse on May 15 for a 4h 32min flight. Two other A330-900 test aircraft are already involved in flight certification tests. Airbus had revealed last year that the TAP plane would be used to complement the certification campaign. It is being used to validate the interior cabin of the 'airspace' and examine the cabin environment, ventilation systems, as well as facilities such as the crew rest area. The jet has a small amount of flight test instruments installed. Airbus aims to deliver the TAP aircraft, powered by Rolls-Royce Trent 7000 engines, during the summer of this year.